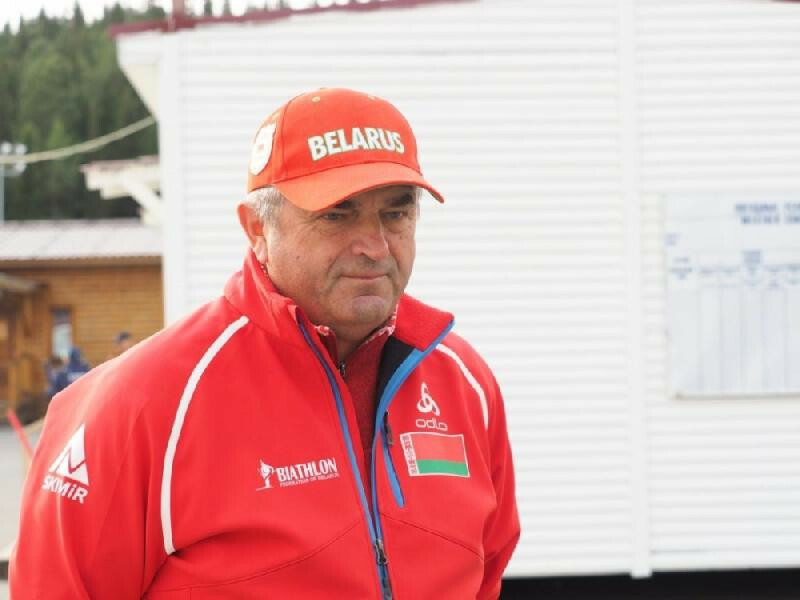 The Belarus biathlon team have appointed Yuri Albers as their head coach. 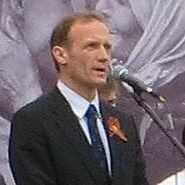 The International Biathlon Union (IBU) are attempting to distance themselves from their former President Anders Besseberg after more revelations about his close relationship with Russia. 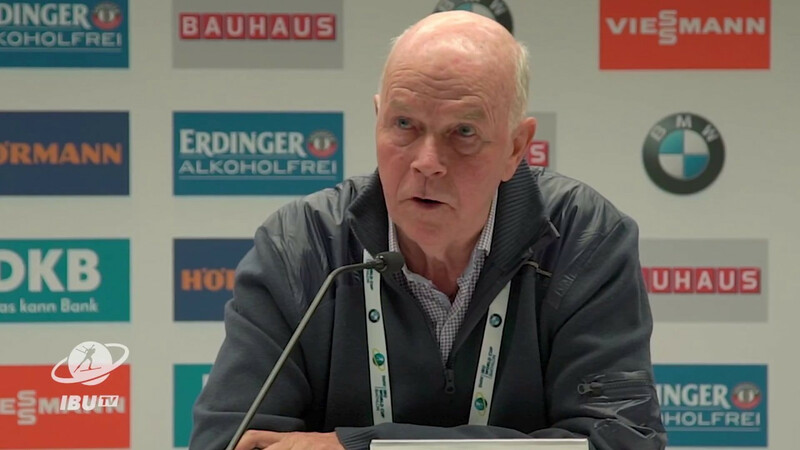 Anders Besseberg has officially stood-down as President of the International Biathlon Union (IBU) pending the outcome of an investigation which the Austrian police have confirmed surrounds possible doping, fraud and corruption involving Russian athletes. 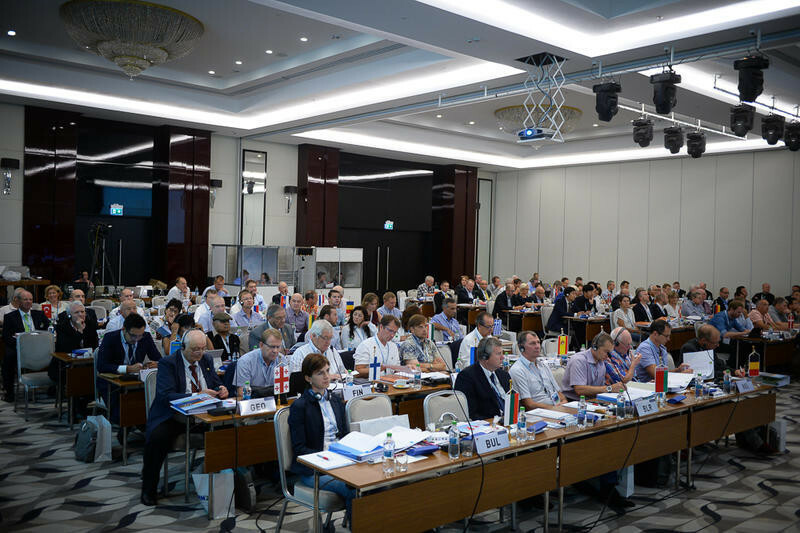 An investigation into the leadership of the International Biathlon Union (IBU) currently being conducted by the Austrian Federal Criminal Police began following a tip-off by the World Anti-Doping Agency (WADA), who received information from Grigory Rodchenkov, it has been confirmed. 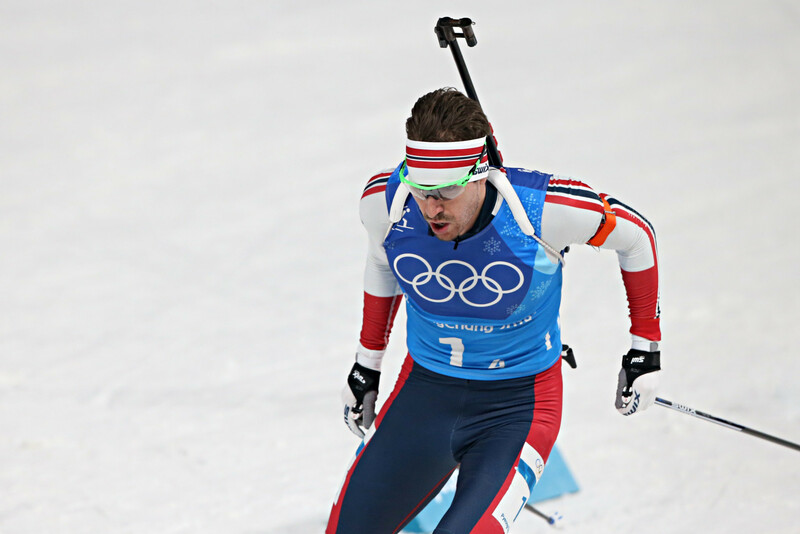 Norwegian biathlete Emile Hegle Svendsen has announced that he has retired from the sport. Norwegian biathlon legend Ole Einar Bjørndalen has again announced his retirement from the sport at the age of 44. 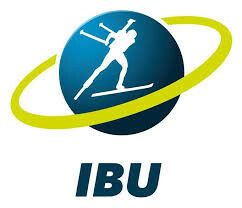 Darya Domracheva produced a stunning comeback to recover from fifth position after the final standing shoot to win the final leg of the International Biathlon World Cup season in Tyumen.